Earlier this week, Microsoft stunned the gaming world by saying it would remove the barriers that prevented cross-console multiplayer gaming with the Xbox One and competing platforms - if other console-makers did their part, of course. 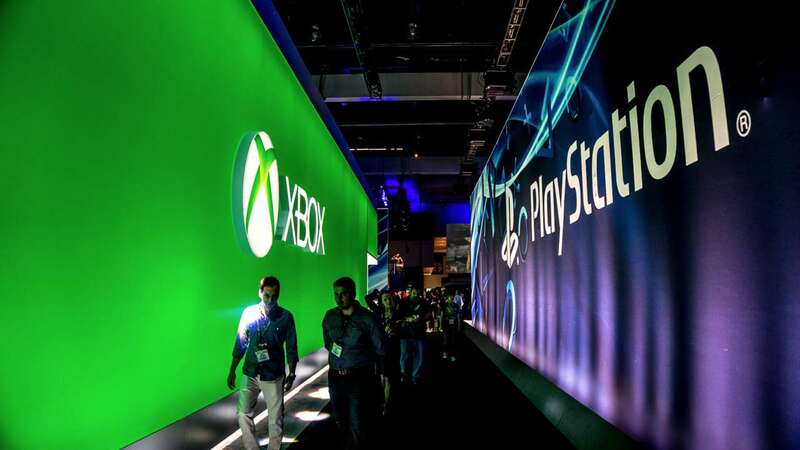 Microsoft announced earlier this week that it plans to allow Xbox gamers to play against PS4 and PC players. The software giant is opening up its platform to developers to choose whether they will support cross-network play, but it will also require Sony to support it on the company's PlayStation Network. Sony has now responded to Microsoft's invite, indicating that it might be open to the idea. Now Sony has responded to Microsoft’s call — which didn’t mention its rival explicitly, but made the PlayStation notable in its absence — and does not seem to be rejecting the idea. But the company also managed a small dig at Microsoft, arguing that it had made the same move years ago. "PlayStation has been supporting cross-platform play between PC on several software titles starting with Final Fantasy XI on PS2 and PC back in 2002," it reads. "We would be happy to have the conversation with any publishers or developers who are interested in cross-platform play."